Doulas are the modern adaptation of the community of women that used to readily surround a family before, during, and after birth. 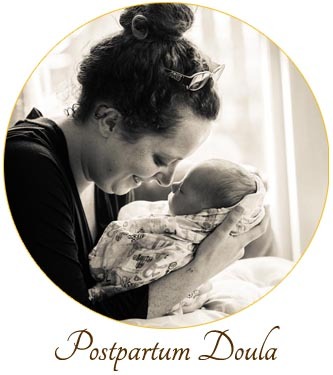 A doula is a person trained and experienced in the world of pregnancy, birth, and postpartum needs. 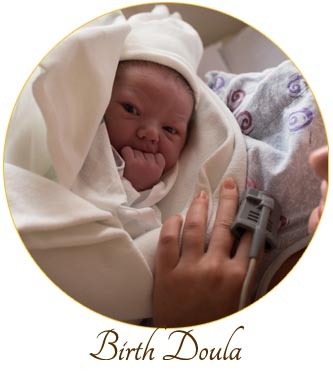 Doulas provide emotional, physical, informational, and practical support during your birthing season.